It goes without saying that a company can’t succeed in today’s connected world without any form of online marketing. What is an online marketing channel? What different marketing channels exist on the internet? What channels do most marketers and business owners prefer? Which channels will bring in the highest ROI for your online business? What is the best way to choose your channels? We’ll try to answer all of these questions, and also we’ll give you a checklist of the factors you need to consider before you make a strategic decision. For many of you, the word ‘channel’ may bring to mind images of a waterway. You may think of Mark Twain’s lucid portrayal of the ever-changing channel of the Mississippi River in Huckleberry Finn. Or you might imagine the English Channel—the natural body of water that is between southern England and northern France. But what are marketing channels? A marketing channel is the means or method through which a message is delivered to a specific audience. An online marketing channel consists of all elements that are necessary to communicate your brand message (i.e. advertising and promotion) from the point of production (your company) to the point of consumption (your customers). Online marketing channels may also be referred to as new media channels or advertising channels. All of these terms refer to the different internet communication vehicles that we’ll be talking about in this article. Let’s leave theory aside, and talk about the specific types of online marketing channels. Almost all online marketing channels or online marketing media can be classified into three categories: Owned, Paid, and Earned Media. On these spaces or accounts, you can influence how your business is represented and what goes where. Paid media are essentially ad placements that you pay for. Again, you are in control of the content that your audience will see but you don’t own the medium through which it is displayed. Earned media are free to use, still, you don’t have full control over them. It is offered at the sole discretion of a third party. Why is the choice of online marketing channels important? Think of owned, paid and earned media like a tripod. Each of the three elements is an integral part of the whole. All three contribute to a complete online marketing strategy. Furthermore, there are several reasons why every online business should use a mixture of these channels to get their message across to their target audience. First off, every company needs a way to find buyers for their products. The online marketing channels provide the perfect medium to identify, reach and sell to potential buyers. 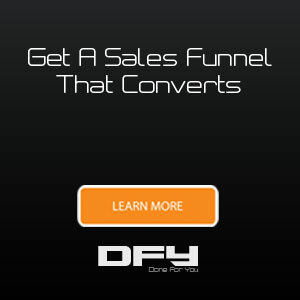 Nowadays, marketing through offline funnels only is not enough. It might be generating a good income for your business, but there’s still so much more potential to reach a wider audience online. Also, using one online medium only is not enough in most cases. The competition is fierce. Having only a website that presents your team, products and contact information won’t help you reach your marketing goals. A website with static content is a somewhat passive type of marketing because you put your content out there and you expect people to find you. Well, with all of the competition going on these days, you’ll be too lucky if Google ranks your site on the first page of search results. What you need to do instead is understand the importance of using the right mix of online marketing channels to grow your business. While all of this sounds good, it’s common to see businesses marketing their products without a plan in place. If you dive into online marketing channels without a plan, not only will you be wasting resources, you will also be leaving your business success to luck. Now, let’s dive into the most effective online marketing channels that fall under the three categories, namely owned, paid and earned channels, that we previously discussed. Your website and blog form the foundation of your online identity. But it’s not just that. A website with a blog can be the most important online marketing channel for your business. To make the most out of the website, marketers use techniques, like SEO (Search Engine Optimization) and CRO (Conversion Rate Optimization), to attract their ideal customer avatar and optimize the processes of converting them into paying customers. Optimizing your website for SEO and CRO, involves tactics like keyword research, link building, on-page SEO, content marketing, landing page creation, A/B testing, click-through rate (CTR) tracking and improvement, optimization to reduce cart abandonment and so on. These are just a few examples of what website owners and marketers spend their time on to make the best out of their website. Email marketing falls under “owned media” in the sense that you have full control of your brand image, content and processes when you do email marketing. Most businesses use third-party email marketing platforms to host their accounts and database. With email marketing, what you do is collect email addresses from prospects and, then, you deliver your messages with the sole aim of converting these prospects into customers. When you’re using email marketing as an online marketing channel, you might find yourself working on newsletters, autoresponder series, lead-nurturing campaigns, launches and other tasks. Email is arguably the second most important marketing channel, right after your website and blog. It is often said that for every 1$ you spend on email marketing you get $30 to $40 back —more details further down this article. Social media as a marketing channel refers to your accounts, pages or profiles on social networks in which you market your business. SMM (Social Media Marketing) is the art and “science” of leveraging social media to earn visibility traffic. Almost every business today that has any kind of online presence, utilizes at least one social network to get their message across to a larger audience. Some examples of actions you might perform on social media channels are posting in a Facebook group, updating your Facebook pages, publishing an article on LinkedIn or doing Twitter marketing, and all these are just the tip of the iceberg. Social media in general usually come right after email marketing, when marketers are being asked what online marketing channel has the highest ROI. Webinars came to prominence as a marketing channel in the recent years due to an explosion in the need for demand generation via video. It’s now a mature but reliable marketing technology that “just works” when it comes to attracting leads, pitching your offer and increasing sales. These days, there are businesses that base the majority of their lead generation efforts on sales webinars and complete webinar funnels. 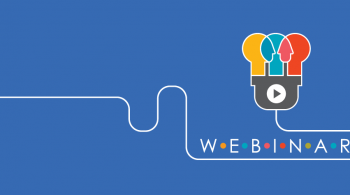 If you decide to use webinars as an online marketing channel, you might find yourself being involved in activities like building a registration page, rehearsing your webinar script and actually pitching during the webinar. 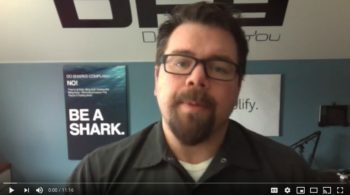 Webinars can be intimidating if you’ve never done them before. 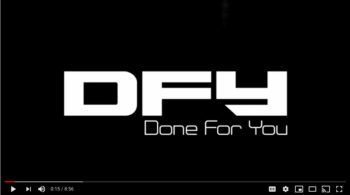 There are done-for-you webinar solutions, like Scriptly. 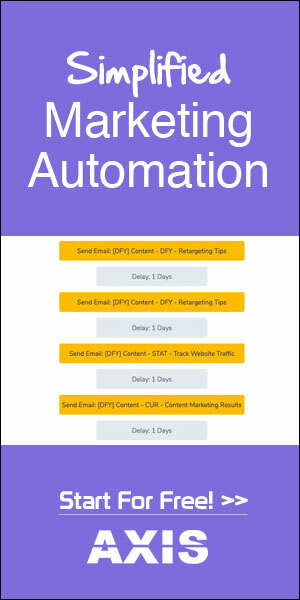 Not only does Scriptly have a webinar writer, called the Webinar Wizard… It also features the webinar promotion email sequence and the replay email sequence that you can use for your promotion! All that’s left for you to do is set it up in your autoresponder! Or, if you’d like it completely done for you, you can tell us about your project here! Now, let’s move on to paid channels. In a recent article about the pillars of an online marketing strategy, we explained exactly what falls under PPC, SEM, display adverting, network advertising and all of the different types of paid advertising. For simplicity and as an example of paid advertising in general, we will only refer to PPC in this post. When marketers use PPC advertising they spend their time on tasks like adding relevant keywords to Google Adwords or adding copy to Bing Ads. Retargeting, also known as remarketing, is all about displaying ads to people who have recently visited your site but haven’t performed a planned action, like subscribing to your newsletter or adding a product to the cart. It is a powerful marketing channel that contributes to conversion optimization. It’s a marketing tool though that works together with other marketing channels as part of your larger digital strategy. Remarketing works best when you are already sending paid traffic to your website via PPC or other paid marketing channels. Retargeting is effective because retargeted customers are much more likely to click on your ad, since they have recently demonstrated interest, compared to internet users who haven’t interacted with your brand before. When trying to convert random visitors into leads, retargeting can give you a second chance; with retargeting ads you have the opportunity to bring visitors back to your site and keep your message fresh on top of their minds. When preparing for retargeting campaigns, you’d be creating display ads in AdWords or setting up Google tracking on your site. Affiliate Marketing is another paid channel which revolves around giving incentives to marketers or site owners to promote your product. The incentive is a commission which is a percentage of the revenue they drive to your business. Companies that rely on affiliate marketing to promote their products use in-house tools to manage their affiliate programs or third-party platforms like ShareASale and Commission Junction. WOM refers to organic marketing, which doesn’t cost you a penny. It’s all about people talking about your company and your products. Word-of-mouth is one of the most trusted online marketing channels because it involves a direct recommendation from one customer to another. When WOM goes wild, your brand is the first thing that comes mind when someone is shopping for similar goods. This can, of course, swing either way; while positive WOM is what you’d be looking to achieve, negative WOM can also be as influential on potential customer’s purchase decision. Now, when you choose to affect the online WOM we’re talking about viral content. In this case, your goal is to generate content worth sharing so that you influence how people spread the word about your brand, and ultimately earn more traffic back to your offers. With viral campaigns, you’d be looking at linkbait production, guerilla marketing, viral video creation etc. Oftentimes good products will receive online reviews. These reviews might appear on specialized product review sites or other blogs. If you have a good product, bloggers and YouTubers will likely talk about it and share their customer experience with their audience. Sometimes, they might be affiliated with your brand and receive a commission for every customer they refer to your company. The reason why posts and reviews on other sites make an important marketing channel is that most people look for reviews and feature comparisons before they reach a buying decision. Your customers will be more than happy to give you a testimonial when they’re pleased with your product and customer service. 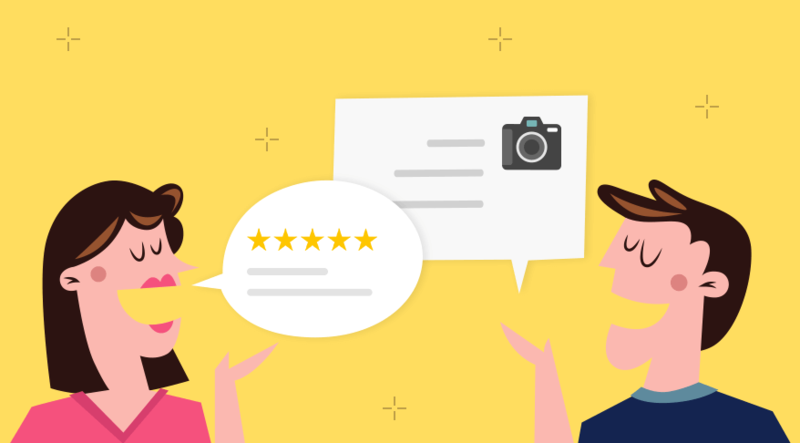 Customer testimonials should have a dedicated place on your website, and also on landing pages and in your sales emails. When potential buyers are evaluating different offers they usually do all of the following: look for reviews, look at what bloggers and influencers are saying about you, and finally examine customer testimonies. The impact of earned media is vast. Therefore, make it a priority to ask happy customers for a testimonial and publish them in a prominent location on your site and other owned media. In our opinion, the right approach is to adopt a multichannel strategy. Relying on one online marketing channel only is not likely to bring the desired business results. Having said that, let’s see how you can evaluate the different channels and choose the right one for your business. To that end, you need to consider who you want to market your business to? In other words, you need to define your target audience. Your choice of the right online media depends on the type of business you’re in and who you want to serve. Do you have an eshop selling consumer goods? Do you sell a B2B digital product to small businesses? Or do you sell a training course that is meant for individuals? Is your product targeted at fathers, executives, women, or children? Is your product innovative or a commodity? Knowing your industry and your customer avatar is imperative to deciding which online marketing channels you should invest your resources in. Do you have existing customers? Conduct a short survey using the proper tools to uncover who your real customers are. Use quizzes, emails, and surveys to find out more about their needs and challenges. Be aware of where your customers hang out online. This information could help you determine whether you should use those online marketing channels to reach potential customers. Are they on Facebook or LinkedIn? Are they blogging? Are they buying from Amazon? 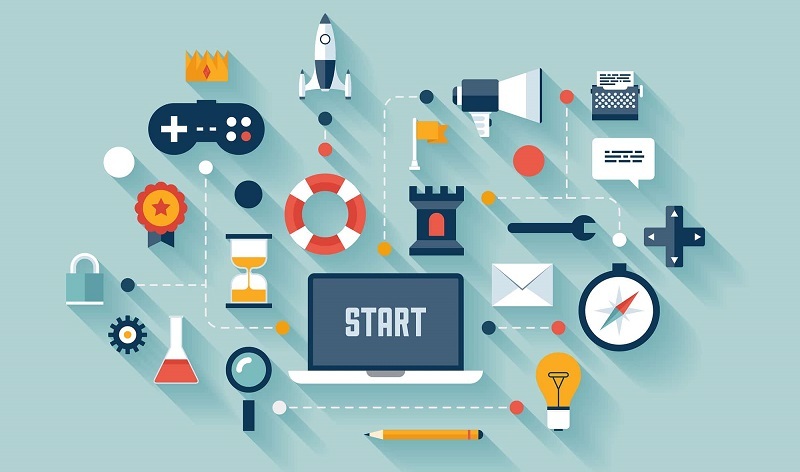 Connect the dots to paint a picture of your online marketing strategy and decide on the vehicles you want to use to market your products. Moreover, you may want to look at the different targeting options in paid advertising channels. Can you target your audience using keywords only? 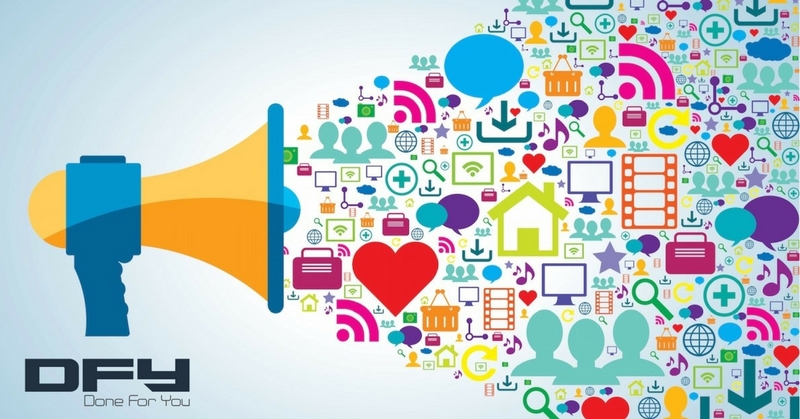 Do you have the ability to show your ads to those who are already engaged with your brand? Can you target specific demographics? Can you upload your lead database and target those people only? Targeting looks different in AdWords, LinkedIn Ads, and Facebook Ads. Different platforms offer different options, so just keep that in mind. Then you need to consider the stage of your business. Are you just starting up? Are you an established business in the growth stage? Have you reached a plateau? Any existing data of previous online marketing campaigns will give you valuable information about how effective each channel is for your business. It wouldn’t do you any good to choose an effective online marketing channel when you can’t afford it. Look at your budget and other resources. A common question is “how much does PPC cost?” Well, in reality, there’s no one definite answer, because you pay a price per click but you can’t estimate the total cost without taking into account factors, like your goal in terms of revenue, the keywords you want to target, the projected CPC for different keywords, and so on. Also, the advertising platform plays a role when you want to determine your total cost. For instance and as a rule of thumb CPC for the same keyword is higher in AdWords compared to Bing Ads. What other non-financial resources do you have? Think of team know-how, talents and business culture that affect your choice of marketing channels. For example, do you have the resources to create epic content? Or who from your staff comes to mind when you think of a webinar host? 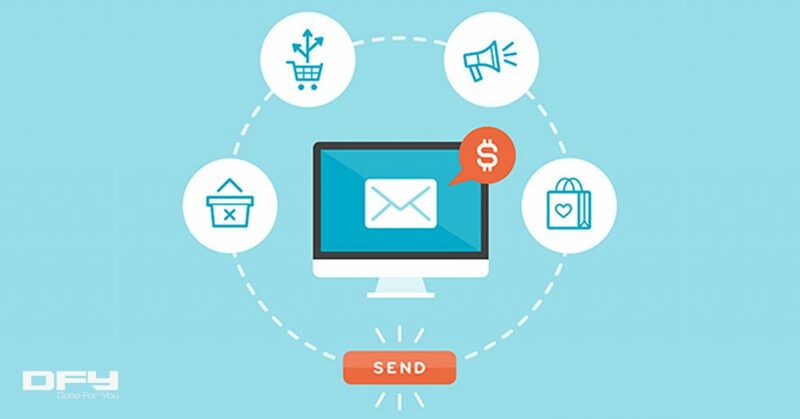 Do you have tech hurdles that stop you from creating an efficient email marketing workflow? What would you need to outsource? Don’t try to reinvent the wheel. Look around and see how your competitors promote their products. What channels do they use? What seems to be working for others? Competitor intelligence is always a great means to generate ideas. As always when devising a strategy and making important marketing decisions, don’t forget to focus on your goals. Your choice of the perfect marketing channel will depend on the top priorities you want to achieve for your business. Is brand awareness your goal? Is it to create a market for a new product? Do you have sales goals you must accomplish by drawing a clear market segment to your site? Your marketing goals will strongly affect your choice of online channels. But wait… Which marketing channel has the best ROI? Okay… We’ve discussed several factors you need to consider when putting together a list of online channels that you will use in marketing. But…when you’re on a limited budget, you might want to bring it down to “Which online marketing channels have the biggest impact on ROI?” Ultimately, if you have to pick one or two channels along with your site or blog, you definitely need to know which channel is most likely to produce the highest ROI. What do the famous think? Paid acquisition coupled with a high Customer Life Time Value (CLTV), because high CLTV gives you the freedom to spend a significant amount of money on customer acquisition. Virality, because that lets you amass users cheaply or even without spending any money at all on paid acquisition. Smart Insights published a benchmark of most successful acquisition channels for retail. The data from US ecommerce sites shows that nearly 40% of ecommerce traffic comes from organic search while paid search and email marketing account for 25% each. Of course, those numbers don’t prove that the aforementioned channels have the highest ROI, but they do give an indication of what works best for the top US retailers. The same source, Smart Insights, looks at how ecommerce purchases are attributed to different channels. Their conclusion is that organic (22% of purchases), email marketing (20%) and CPC (19%) are the online marketing channels driving most purchases. In a classic survey (updated in 2017), DMA asked the participants who were able to calculate return on email marketing “How much is the approximate return you get back for every pound spent on email marketing?” The answers revealed that the average ROI is £30.01. Because email works so well, it is probably not surprising that marketers reported sending an average of over 4 emails per month. 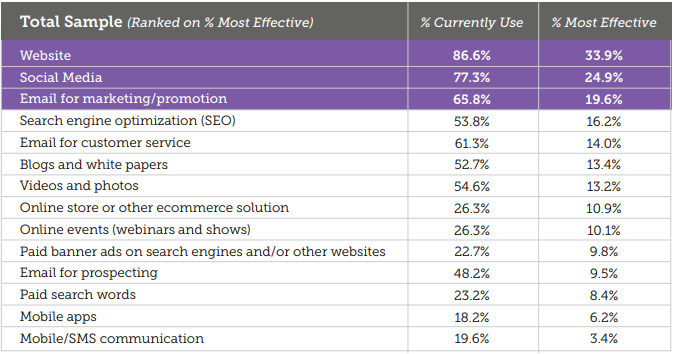 Another survey published by Ascend2 reveals which online marketing channels are worth your attention. According to marketers, these are the most lucrative and engaging channels which could give you the best results. 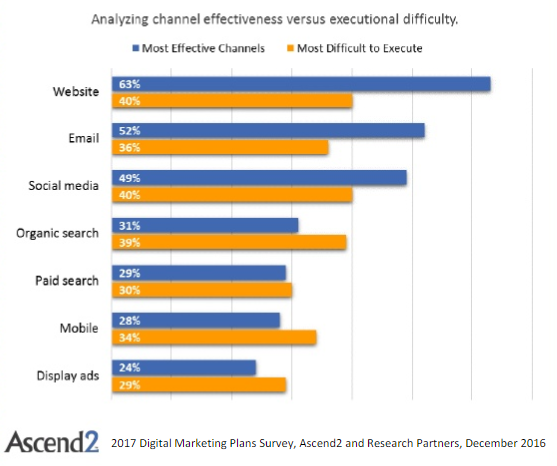 A Vocus digital marketing survey asked small business owners which digital marketing channel is most effective. Now, how about webinars? We know that webinars bring in consistent marketing ROI for nearly any type of business, but let’s look at some stats that support that claim. The Content Marketing Institute reported that 64% of marketers consider webinars to be “very effective” or “effective”. ReadyTalk, a webinar platform, conducted with their clients, and they found that between 20% and 40% of webinar attendees turned into qualified leads. A study from the Content Marketing Institute found that marketers rate webinars in the top 5 in terms of most effective tactics they use. But how do you get people to register for your webinar? The answer is let people know about your webinar via other marketing channels. This source reports that on a scale of 1 to 5, email marketing ranked 4.46 and was the top tool for promotion. Scoring a 2.77 out of 5, social media was the second most widely used promotional tool for webinars. How can you tell which option is best for your business? As a business owner or marketer, you’re constantly looking for new ways to attract customers but, when it comes to effective online marketing channels, not everything is black and white. You don’t need to get blinded by those survey answers. Keep an eye on trends and emerging channels that might be an opportunity for your business growth. Listen to your entrepreneurial intuition, and start with what you believe would work best for your business. Choose the online marketing channel that makes more sense, try, evaluate and revisit. Here’s a summary of the digital marketing channels we discussed in this article, and a checklist of the basic variables you need to examine before making a decision. What is your primary business goal this year? Can map out one to three of your biggest online marketing objectives that support that business goal? Define your ideal customer avatar. Where on the internet does your customer spend most of their time? What are your customer's most pressing needs and challenges? Can you adopt a multichannel approach? What's your online marketing budget? How much can you afford to allocate to marketing via online channels? What other resources do you have? Think of team, know-how, talents and business culture. How would you describe the stage of growth in your business? Are you a B2C or a B2B company? Are you selling physical products, digital products or services? What marketing channels do your competitors use? Which of the shortlisted channels deliver the highest ROI? What does your gut feeling tell you about the top marketing channels? Now, at this point and with the help of the digital marketing channel checklist, you should be able to identify some candidates that would make good online marketing channels to put them to test. As a general rule, SEO, email marketing, and social media can provide you with a good start. If you’re a startup or any kind of new business, these three channels provide you with the perfect opportunity to establish an awareness of your products and services and gain your first customers. You don’t need to be everywhere, though, if you don’t have the resources to support an omnichannel strategy. Go with as many different media as you can handle. It’s preferable to focus on two or three media instead of trying to be good at everything. Start small and focused, and then use cross-channel leverage and scale as you begin to see results from your chosen online marketing channels.